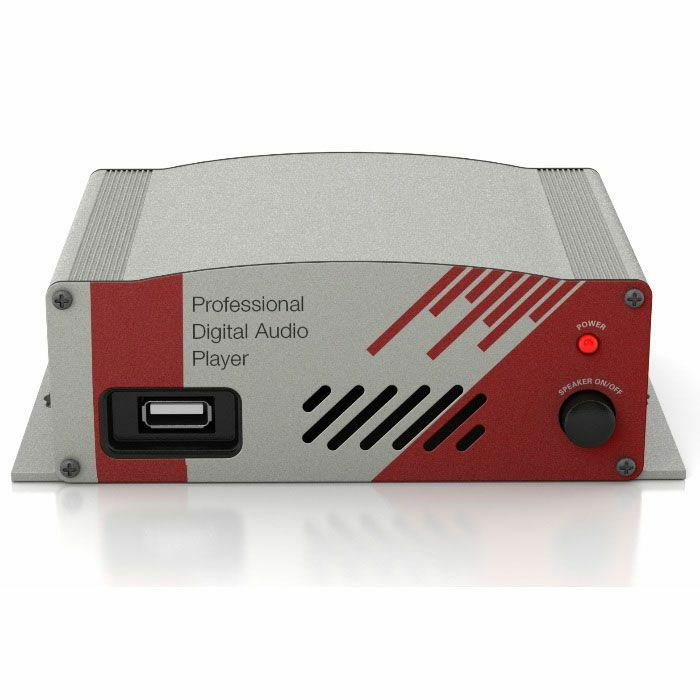 The PD-USB55 professional on-hold digital audio player is truly state-of-the-art. Its industrial-designed, extruded aluminum case is designed to protect your unit for many years of reliable service. 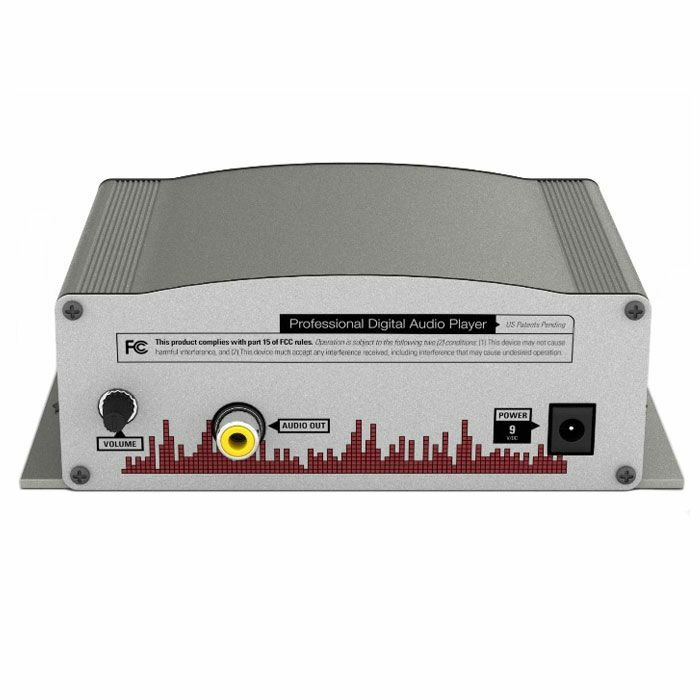 Carefully selected electronics provide the best digital sound quality, and our auto-restart feature protects your audio files in the event of a power failure. Stored audio files play in alphanumeric order based on filenames, so organizing your content is a snap. 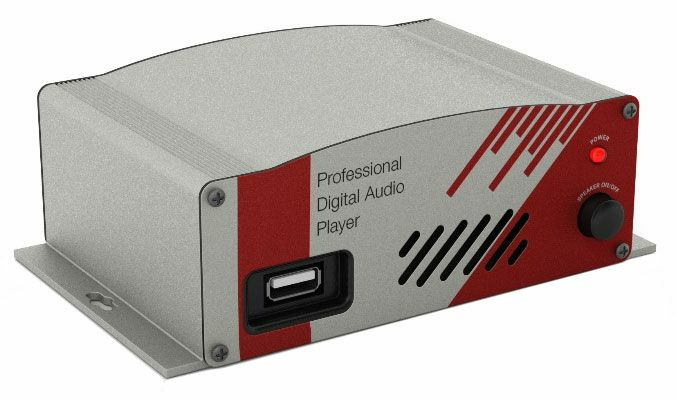 Automatic playback - Plays files on USB flash drive automatically when plugged into unit. Message media - Includes 256Mb.� Compatible with up to 16 GB flash drive.